Re the 2018 car sales figures, I think you got it right regarding former rusted-on Holden buyers and the current Opel "Commodores". 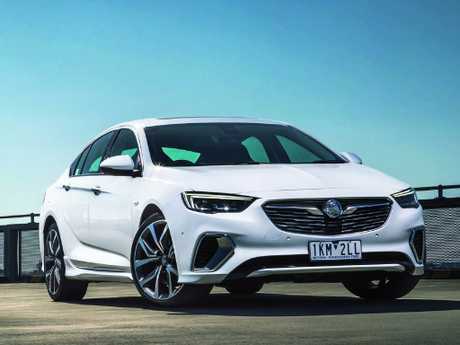 If General Motors thinks Australian Commodore fans would forgive them shutting down home-grown production lines, along with Ford and Toyota, too bad. The imported Commodores are simply not True Blue in the eyes of too many buyers. 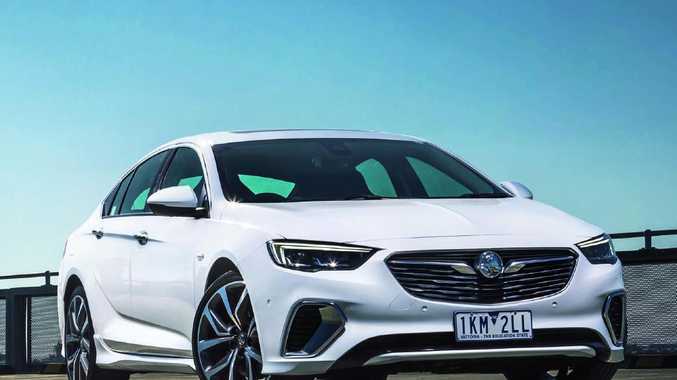 Holden will be first to acknowledge importing the Opel Insignia and rebadging it Holden Commodore was never going to appeal to many of its long-term faithful. It was Catch-22. Retiring such an established and successful badge wasn't a great option either. That apart, the ZB Commodore is a very good car in its own right. I'd urge all Commodore fans to give one a try rather than prejudging. I'm looking to replace my 2005 Toyota Avalon. 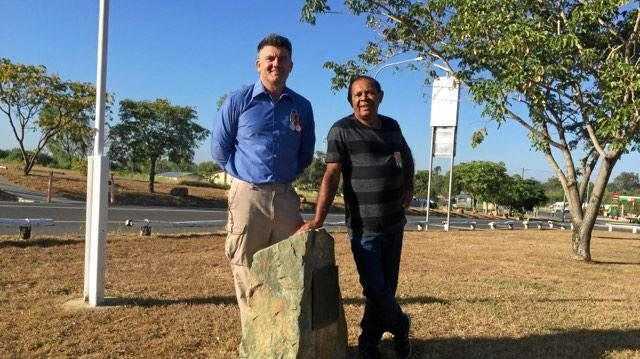 Last week a kangaroo hit the side of it and the insurance company is looking at writing it off due to its age. I'm considering a small SUV as my husband and I are in our late 60s and ease of getting in and out is a consideration. My husband's tall so we need good legroom, and are planning on doing a bit of travelling but nothing off-road. What's my Avalon worth and what small SUV can you recommend? C-HR for some visual flair or the Skoda Karoq as a solid all-rounder. We bought a new Subaru Outback in 2017 and never had any success tuning in Pandora (internet radio). 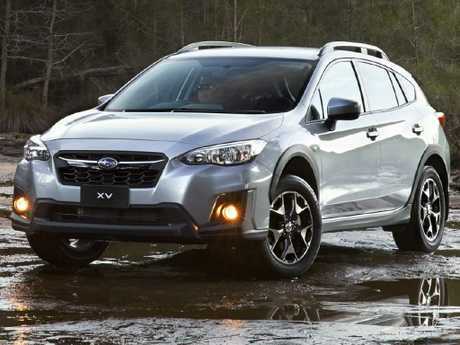 We now find out it was never in existence and we've had no offer from Subaru of an alternative. The car is OK but we feel we've been sold a dud. Is there anything you can suggest? On July 31, 2017, Pandora withdrew its music streaming service from Australia, so it's not Subaru's fault, and many car companies were affected. On your infotainment screen the Pandora app will still be present but can't be used and your Subaru dealer should have mentioned this to you. If your Outback is a 2017 model, it should have Apple CarPlay and Android Auto for easy internet music and radio streaming, but if it doesn't you can Bluetooth it. Pandora alternatives? I use Spotify for music and iHeartRadio for radio. We hear a lot of poor outcomes for customers but I wanted to share our 2013 Ford Territory story. It was just out of warranty, the oil cooler failed and this meant the radiator also had to be replaced. 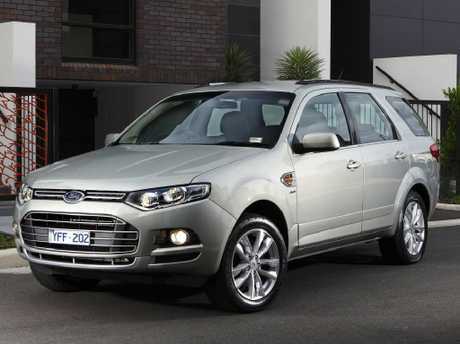 I've always serviced the car at Kloster Ford, and they and Ford Australia met the full repair costs under goodwill. A week later the transmission failed due to the oil cooler failure, and again the full cost was covered. Great customer service in my case. Good to hear, Judy. Goodwill fixes are discretionary but, as your experience shows, if you maintain a relationship with your dealer and ask for goodwill in such instances, great outcomes are possible. I want to suffer an undetermined wait rather than a hot, claustrophobic interior. They try to tell me no one wants a lighter cabin but one make has brochures featuring lovely light interiors. On the three rare occasions a demonstrator with a beige interior came up, it sold within 48 hours. So someone wants them. Do importers lack imagination or is it just that they live in places where cars don't get so hot? I drive a 2014 Kia Cerato but I've moved to a new home with a very small garage space. I want to downsize to another five-door hatch with a good turning circle, good rear vision and good value. I'm thinking Kia Rio, Hyundai i20 or Suzuki Swift. Or an alternative you'd pick? I don't like European cars, Holdens or Fords. From your list I'd favour the Suzuki Swift (3840mm long, 1735mm wide), currently $16,990 drive-away for a GL Navigator manual. The Hyundai i20 is no longer sold here. If you want another Kia, try the excellent little Picanto (3595mm, 1595mm), $15,990 drive-away with auto until month's end. 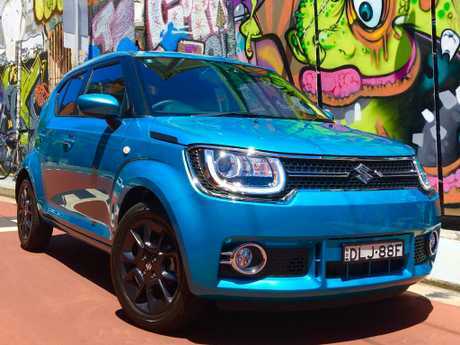 My wildcard is the tiny and funky Suzuki Ignis SUV (pictured, 3700mm, 1660mm), $16,990 drive-away with auto.